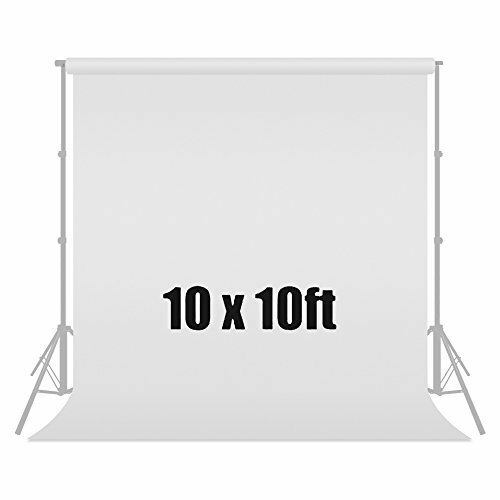 (1) x 10' x 10' White Photography Backdrop | Screen Size : 10 x 10 ft. | This Backdrop made by premium fabricated material | Reflective and None Gloss surface. | Simply dust off the surface and should be ready for reuse. | Lightweight fabric and wrinkle-resistant.